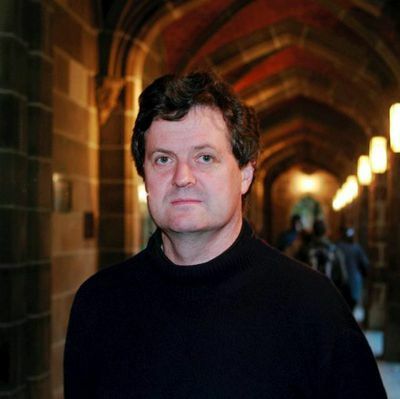 Dr Paul Mees OAM (1961-2013) lectured in Urban Transport Planning and Public Transport in the Faculty of Architecture, Building and Planning at the University of Melbourne and was Associate Professor in the School of Global, Urban and Social Studies at RMIT University. A frequent media commentator on public transport issues, he was President of the Public Transport Users Association (Vic) from 1992 to 2001. 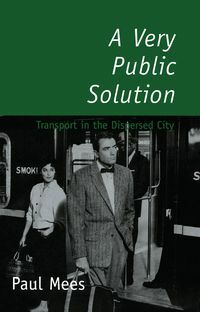 In 2014 he was recognised for his achievements and posthumously awarded the Medal of the Order of Australia (OAM) for 'service to public transport and urban planning as an academic and advocate for creating sustainable cities'.